Organizations using a DevOps model deliver applications quicker and innovate faster. AWS offers elastic, on-demand infrastructure resources and tooling designed to support DevOps practices such as continuous integration and delivery, infrastructure as code, microservices, and monitoring & logging. Combined with elastic compute that can be scaled up or down within minutes, these DevOps tools help you automate infrastructure and software release processes at scale. With AWS, there’s no hardware to setup, manage, or operate. By using AWS and a DevOps model, you can focus on rapidly and reliably delivering new features and services to better serve your customers. "OC4 introduced Zipari to AWS in 2010 , and they have been with us every step of the way on our Cloud journey. 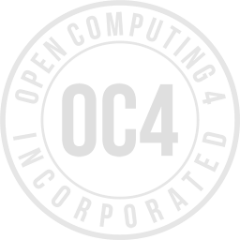 I cannot imagine where we would be without OC4's expert Security and Compliance guidance." Automated policies that review your security configurations and ensure compliance. Align the delivery of your policies. 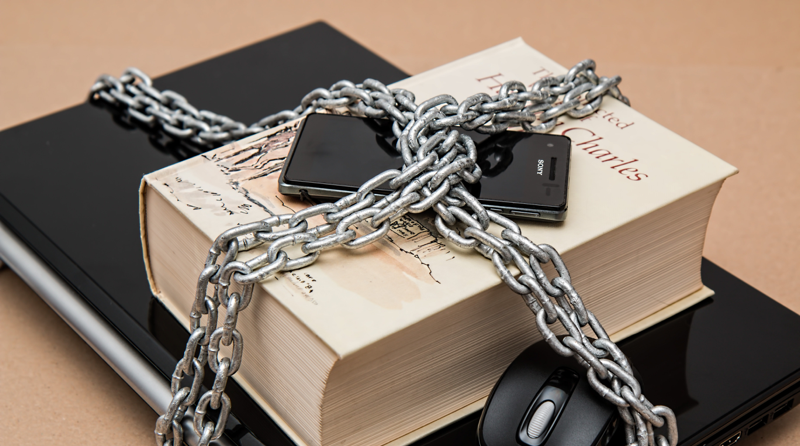 Assure security controls are aligned with 3rd party standards and internal policies. Monitor your security configuration and receive alerts for potential security issues. Proactively secure your environment upon detection of configuration changes. OC4 can provide you with a free 30 minute consultation with one of our security experts.